Waste Management Review explores the impact of NSW’s dwindling putrescible landfill space and its effect on long-term infrastructure planning. Following the lead of Victoria and South Australia, the NSW EPA (EPA), in partnership with Infrastructure NSW, announced it was developing a waste strategy. The strategy aims to set a 20-year vision for reducing waste, drive sustainable recycling markets and identify and improve the state and regional waste infrastructure network. It will also aim to provide the waste industry with certainty and set goals and incentives to ensure the correct infrastructure decisions are made to meet community needs. Stakeholders, including local government, industry experts and the broader community, will work with the EPA over the next six months to provide an evidence base and address the key priorities for the waste and resource recovery sector. This will include examining similar waste strategies in Australia and around the world. The NSW EPA had released a Draft NSW Waste and Resource Recovery Needs Report 2017-21 in 2017 but the document never went past the consultation stage. The document in itself forecasts the population of NSW will grow to over 8.2 million and it is expected the state will need to process nearly 20 million tonnes of waste. According to the document, there is a known capacity of 31.8 million tonnes of putrescible landfill space per annum, with a gap of 742,000 tonnes per annum. “Assuming the 2021 resource recovery diversion target is met, NSW will have sufficient existing (or planned and approved) landfill capacity,” the report says. According to NSW Government’s half-yearly review at the end of 2018, treasury will collect an extra $133.4 million in the current fiscal year alone from its waste levy and an additional $726.7 million over four years. The extra finance suggests additional waste is being landfilled. According to the National Waste Report 2018, core waste (MSW, C&I, C&D) in NSW has grown over the past 11 years by 14 per cent. Colin Sweet, Chief Executive Officer of the Australian Landfill Owners Association, says that as old landfills filled up, they weren’t replaced with new ones. He recalls the last approval for a putrescible waste landfill was Veolia’s landfill at Woodlawn was well over a decade ago. “A number of people have tried to get new landfills up and running, but they were either refused or the applicant run out of patience through the planning approval process,” he says. As a result, Colin says there are no putrescible landfills that receive waste from the Sydney metropolitan area other than SUEZ’s Lucas Heights facility and Veolia’s landfill at its Woodlawn site, despite an appropriate regulatory environment. The most recent putrescible landfill, that services the Sydney metro area, to be approved was the Woodlawn Bioreactor in 2000 (commissioned in 2004). Colin says that regional areas lack the capacity to fill the void, with many facing airspace shortages. He says that the problem is compounded in the event of a bushfire, derailment for Woodlawn, flood or other problem that places either landfill temporarily out of action. A spokesperson for EPA NSW said natural disasters and other serious incidents can occur at any time or location and the NSW Government has plans in place to respond to such events. “That planning includes alternative emergency waste management processing and disposal options are available,” they said. The spokesperson highlighted plans for a 20-year waste strategy for NSW. “The strategy will set a roadmap towards an integrated waste and resource recovery network across metropolitan and regional NSW, set setting medium-term targets to enable certainty and guide investment by government and industry and strengthen data collection to inform future reform,” they said. Colin notes that cascading plans exist in Victoria that provide the waste and resource recovery industry with certainty. Sustainability Victoria (SV) has a Statewide Waste and Resource Recovery Plan (MWRRG), while the Metropolitan Waste and Resource Recovery Group also has the Metropolitan Waste and Resource Recovery Implementation Plan. Colin explains that the fact that the EPA is designing an infrastructure plan is not without its flaws. “The EPA will probably come up with a very good plan from a technical perspective, but it’s the planning department who will effectively decide whether those projects proceed or not,” he says. A government agency responsible for land use planning across the metropolitan area known as the Greater Sydney Commission has responsibility for planning, but Colin says it does not even come close to Victoria’s quality of waste infrastructure plans. As landfills could take up to 10 years to approve, Colin says the issue needs to be addressed as soon as possible. “If you’re going to spend that kind of money over that period of time, you need to have some confidence you will get approval for an environmentally compliant facility which the community needs,” Colin says. 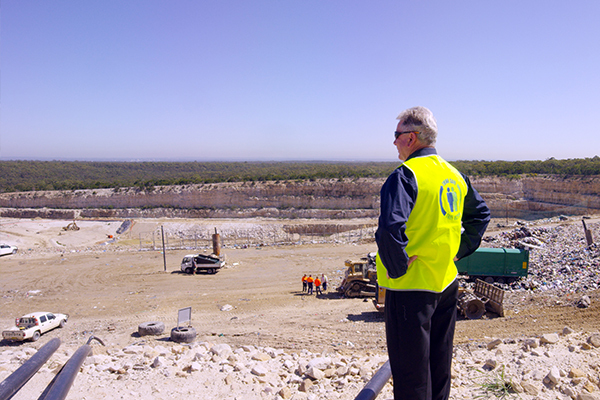 Colin cites Dial-a-Dump’s The Next Generation proposal as one example of the challenges facing NSW landfill planning. “Other waste companies would look at that and how much money he spent on trying to get an approval and then ask themselves if they want to spend X amount of dollars,” he says. Colin says there is virtually no suitably zoned land allocated in NSW for waste management facilities. 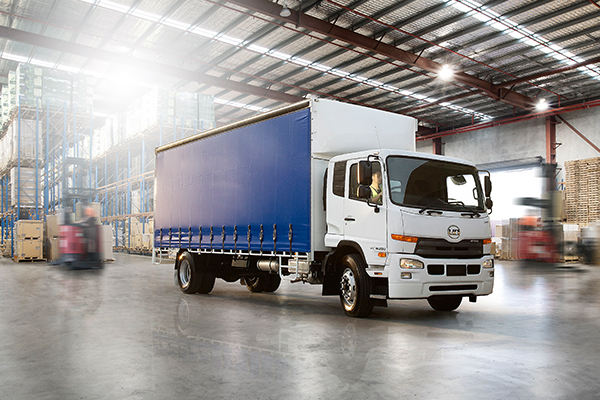 As far as the interstate transport to Queensland issue is concerned, Colin questions whether a $70 levy will stop waste from flowing to NSW, which has a $140 levy and higher gate fees for non-putrescible waste. He notes that Sydney will have a gate fee of about $250, including a $140 waste levy versus QLD’s $100 gate fee, including a levy of $70. He says carting waste to NSW may therefore slow waste movement down, but he could not foresee it stopping completely. Rose Read, CEO of the National Waste and Recycling Industry Council says that the difficulty in getting planning approvals over the line is timing. “The most recent approval was granted in 2017 for the expansion of the Lucas Heights facility. This took between four to five years to get approved. Rose says that the NSW Government has completely dropped the ball on waste and recycling in the state. The NSW Waste Less, Recycle More initiative aimed to increase recycling from 63 per cent (2010/11) to 75 per cent (2021/22) diversion from landfill. “At 2016/17 the diversion rate is 62 per cent even though the government through its Waste Less Recycle More initiative has invested over $500 million from June 2012 to July 2017. Rose notes that a needs analysis completed in 2017 by the NSW EPA clearly shows a lack of capacity across the current waste infrastructure to achieve the diversion targets for 2021. She says these are two key resource recovery processes essential to diverting more waste from landfill and extending the life of the current putrescible landfills servicing Sydney. ed until the end of 2019. The main planning challenge that needs to be addressed is the commitment to protecting existing, and identifying new, locations for waste management and resource recovery. Rose says that while the performance particularly over the last two years of the NSW Government in waste avoidance and resource recovery does not instil a lot of confidence with industry, NWRIC is ever hopeful and committed to working with government. “NSW has the potential to transform waste management and resource recovery. It has the funding through an annual waste levy of more than $700 million per annum. A spokesperson for SUEZ said that modern and highly engineered landfills play a necessary role in managing New South Wales’ waste, now and in the future. “SUEZ has an extensive waste management network servicing Sydney which has allowed us to always accept waste to our landfills. However the waste hierarchy also acknowledges the role that energy recovery can play in waste management,” they said. Marc Churchin – Group General Manager, NSW – Veolia Australia and New Zealand, says that policy certainty and building a collaborative regulatory framework which focuses on extracting and returning value at all stages of the waste lifecycle will make or break NSW’s sustainability leadership. 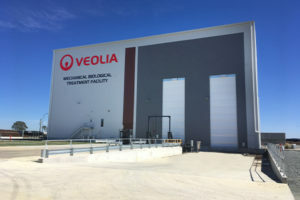 “In the last ten years, Veolia has committed some $150 million in the development of waste technology and infrastructure to lead the creation of a circular economy including mechanical biological treatment, bioreactor technology, leachate treatment, organics recovery and materials recovery. A spokesperson for the NSW Department of Planning and Environment refuted claims that it had been historically difficult for proponents to gain approvals for putrescible landfills in metropolitan Sydney. “Approvals for putrescible landfills in NSW can be granted by either a council or the minister for planning (or his/her delegate). The minister has been the consent authority for only one putrescible landfill in the metropolitan Sydney area in recent years, the Lucas Heights Landfill, which was approved in about 14 months,” they said. 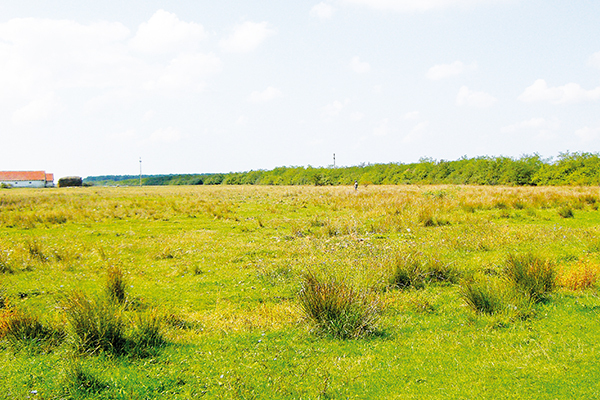 The spokesperson also responded to questions regarding the lengthy approvals process for landfills, whether there was suitably zoned land and the impact of the Queensland levy. 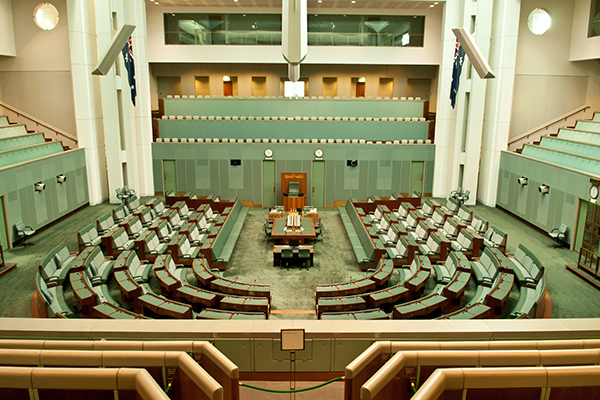 How is the NSW EPA’s decision to ban mixed waste organics affecting the industry months on? Waste Management Review investigates. As Christmas waste piles up in household bins, what can councils and businesses do to encourage consumers to reduce their e-waste? Robots have the ability to transform Australia’s waste and recycling industry in the coming decades. Robots have inspired human imagination for decades, with science fiction writers exploring the endless possibilities of automation in film and literature. Some depictions are bleak dystopias, such as the Terminator franchise where humanity is at war with the machines. Others explore the possible benefits of robotic technology and how it can improve our lives. In 2008, Pixar released the light hearted film WALL-E, a cautionary tale that warns against consumerism and the misuse of the planet’s natural resources. The story follows a waste compactor robot that spends its time on Earth managing waste. While it may seem like the far-off realm of fantasy, automation is much closer than some might think, as it is already being implemented in industries across the globe. To help shape national policy in preparation for this technology, the Australian Centre for Robotic Vision released Australia’s first robotics roadmap. Leaders in industry, academia and government across key sectors of the Australian economy helped shape the roadmap, which quotes an AlphaBeta report showing automation could deliver a $2.2 trillion dividend to the economy over the next 15 years if businesses are encouraged to accelerate their uptake of new technologies. Sue Keay, Centre Chief Operating Officer, says robots also offer significant safety benefits for the waste sector. “Automated technology allows workers to remove themselves from potentially dangerous areas. This is particularly useful for tasks which involve the movement of heavy materials,” she explains. “By allowing robots to handle the more dangerous and dull work, there is a much lower chance of injury on the job. 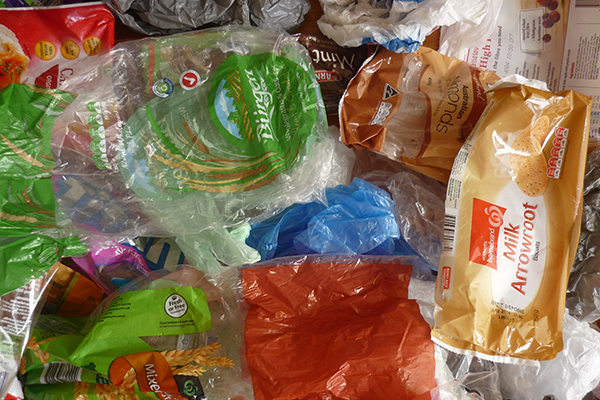 Sorting technologies are already being used to assist recycling. Notably, electronics manufacturer Apple has designed a robot called Daisy that is able to deconstruct iPhones and separate their components. Daisy is able to break down around 200 iPhone devices in an hour, separating the materials to make recycling them significantly easier. 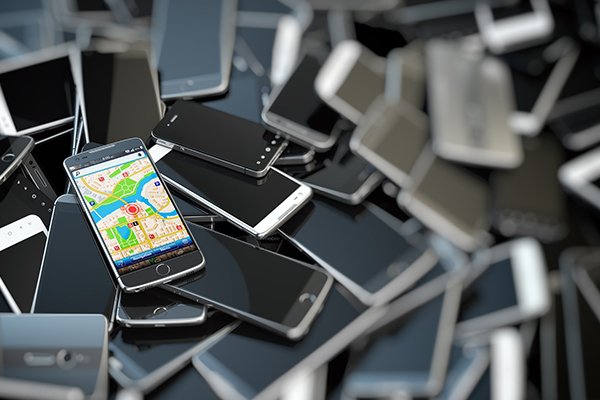 According to Apple, for every 100,000 iPhones it deconstructs this way, it is able to recover 1900 kilograms of aluminium, 770 kilograms of cobalt and 970 grams of gold. While sensor technology has become more advanced, there are still some technological obstacles facing robots. In particular, researchers are still attempting to overcome issues involving moving around and manipulating objects. Sue adds that a significant amount of waste could be saved from landfill if robots were able to identify potential recyclables at the landfill itself. One of the first major implementations of robotics in Australia’s recycling industry was the installation of Finnish company ZenRobotic’s three-armed robot recycler at a material recovery facility in Melbourne. The robot sorter uses sensors and artificial intelligence to identify items on a conveyor belt, which are then separated by the robot. This machine can run 24/7 and each gantry is able to pick 3000 objects per hour. The roadmap defines a robot as an autonomous machine that can move within its physical environment and manipulate objects, and includes-self driving cars. Queensland’s Department of Transport and Main Roads estimates that 20 per cent of state’s fleet will be autonomous between 2034 and 2045, with that number increasing to 100 per cent between by 2057. This uptake of automated vehicles has the potential to lower transport costs and directly improve productivity in Australia while improving services available to regional areas, according to the roadmap. Additionally, it found regional waste and recycling facilities would feel the flow-on effects from the reduced transport costs and could decentralise, creating regional technology clusters. Sue says that while robots do have the potential to affect the job market in Australia, a smooth rollout of robots could actually lead to an increase in jobs. “Development of robotics could potentially make our current jobs safer, more satisfying and creative. With an ageing workforce, our standard of living could be threatened if we aren’t able to keep improving our productivity by 2.5 per cent every year,” she says. 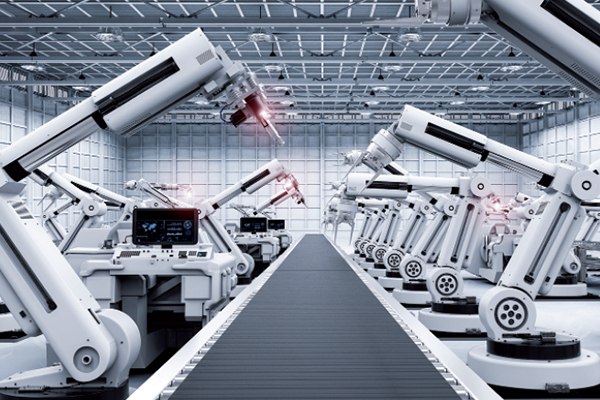 Australia is currently ranked 18th in the world for global automation by the International Federation of Robotics, but there is the potential for it to become a leader by encouraging different industries to collaborate. Sue explains that this technology may be closer to becoming a reality than once thought, although it is difficult to pin down a rollout date. “We tend to overestimate how much we can achieve in five years and underestimate where we’ll be in 15,” she explains. Waste Management Review speaks to various stakeholders involved in the consultation process of the upcoming relaunch of the National Waste Policy. 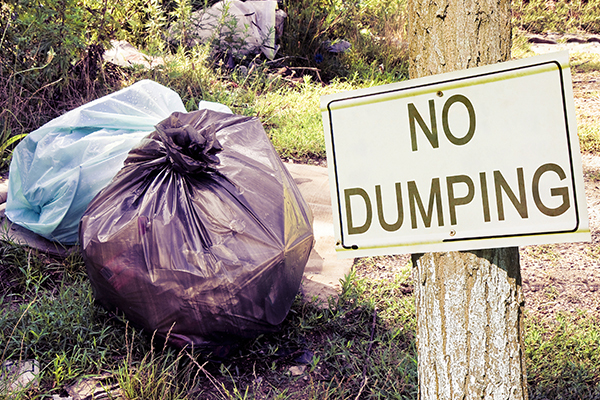 Waste Management Review investigates how the Victorian EPA and councils are tackling the multimillion-dollar issue of illegal dumping. 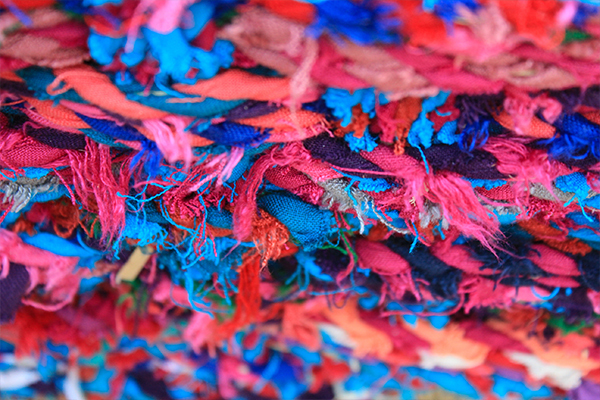 Waste Management Review Explores prospects for the future in tackling the scale of fashion waste. 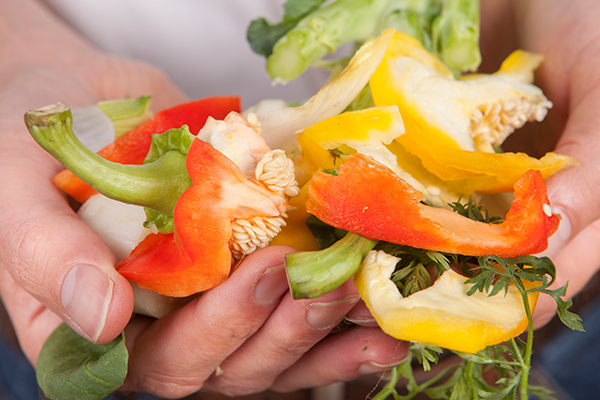 Metropolitan Waste and Resource Recovery Group has developed a comprehensive guide to help councils design, implement and maintain a high-performing food organics and garden organics service. With one month to go until the new Chain of Responsibility changes kick in, Waste Management Review speaks to the National Heavy Vehicle Regulator about what it means for the waste sector.